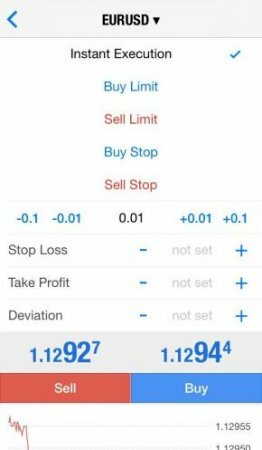 MetaTrader 4 for iPhone is one of the most popular program’s versions, designed to perform all the trading operations using your mobile phone. The version for iPhone includes the same list of features as the desktop one, and even a few more. Moreover, you can easily keep in touch with all important deals and processes wherever you are, just using a solution of MT4 for iPhone. How to use MetaTrader 4 for iPhone? 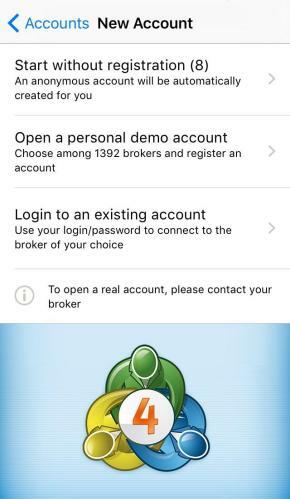 When you first time launch the program, it will show you the window with three options: login to an existing account, open a personal demo account and start without registration. If you start without registration, the platform will not require any personal data for using MT4. 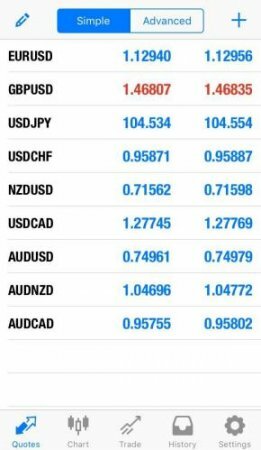 You will be able to try MetaTrader using virtual money absolutely incognito. However, in this case you will be able to use your MetaTrader account on your iPhone only. 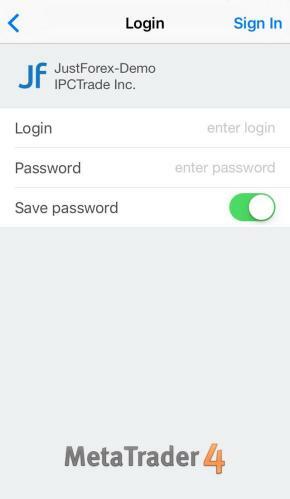 Add some of your personal data, as well as account information and choose “Register”. 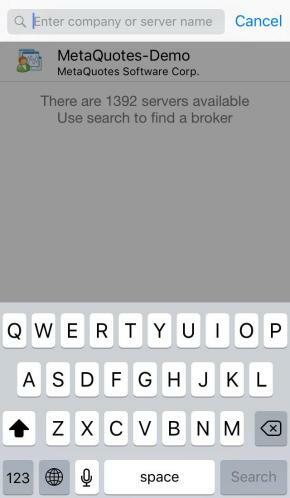 Enter a name of your broker in the search field and select the necessary trading server. Type your login and password and select “Sign in”. Settings. 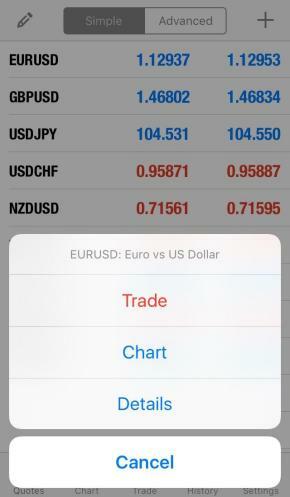 Add or delete an account; view top financial news; modify the chart and check your email here. 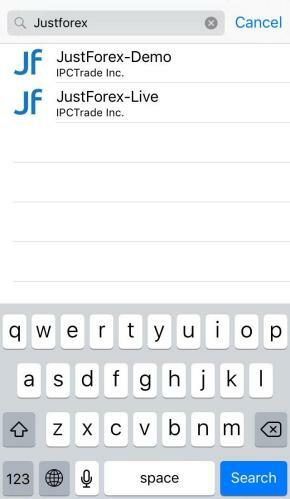 How to open an order on MetaTrader 4 for iPhone? 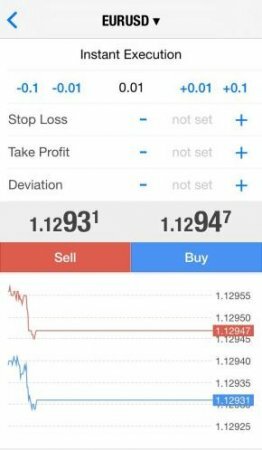 Set some additional data, such as the type and volume of the order, place Take Profit, Stop Loss and Deviation in the new window. Then select “Buy” or “Sell” depending on the type of operation. To open a new pending order, select “Instant Execution” and choose the type of pending order: Buy Limit, Sell Limit, Buy Stop or Sell Stop. How to use MetaTrader 4 for iPhone? It’s easy as 1-2-3! Open the trade, set up some specifications and start earning big money now!